This post will clarify why the “Snapping Towel” concept is far superior than a hitter who “Sits Back.” An efficient swing uses the Un-Weighting Principal, or Forward Momentum. Basically, it’s a hitter getting a “head start”, and making an aggressive move towards the pitcher. CLICK HERE to watch the Troy Tulowitzki Experiment and see how un-weighting can boost bat speed. Most coaches, instructors, and even decent Major League hitters HATE what I’m about to tell you. They say, early head movement speeds up the pitch. They say, you can’t commit your body-weight to the front leg because you’ll be out in front of off-speed and breaking stuff. How-to train crushing a curveball. 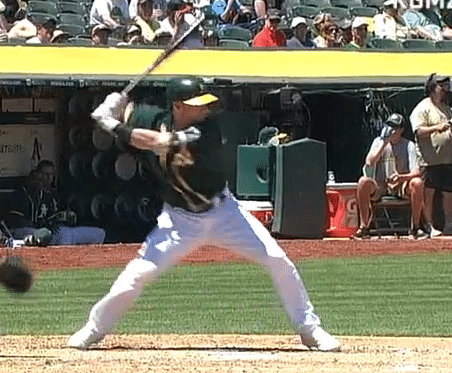 Would you rather have head movement before or after front foot landing? The question isn’t IF the head is going to move during the swing, it’s when. Thanks to proprioception. 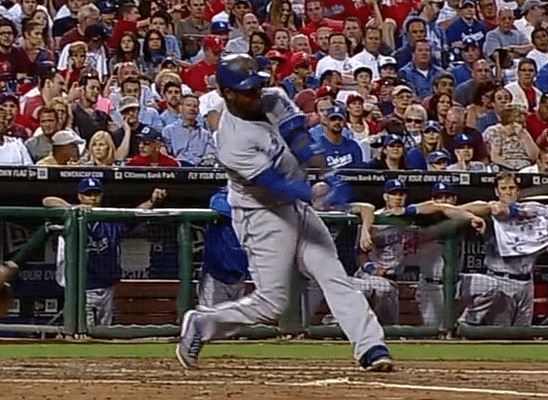 Effectively snaps back into a spine angle up and over the catcher (notice head DOES NOT move here). Because Hanley Ramirez DOES NOT “get shorter” into the Fight Position, he compensates by reaching for the Cliff Lee cutter. Landing taller forfeits setting the pitch plane early. 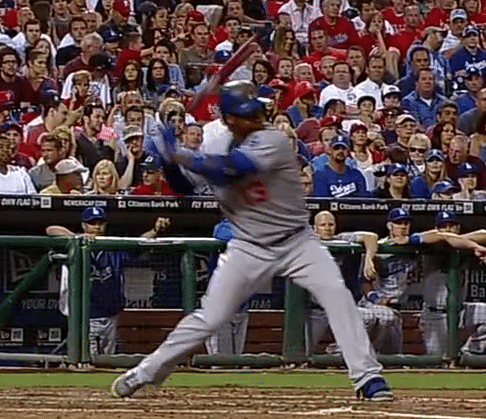 And a compensating shoulder angle on a low pitch (more parallel to ground) limits force production. It’s like letting the air out of a balloon. Getting shorter into the Fight Position also creates a defense mechanism to breaking and off-speed stuff. 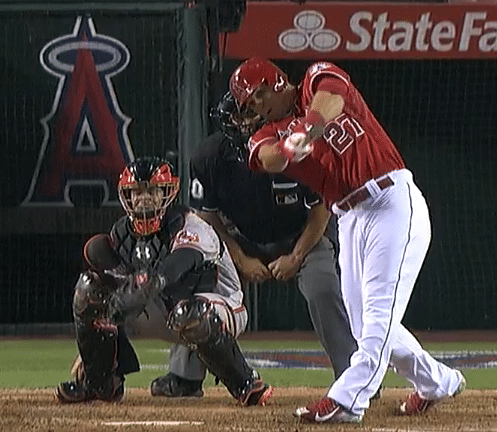 Jaime Cevallos calls it, in his book Positional Hitting , a “cushion” or “double cushion”. JK Whited of Baseball Rebellion calls it “pushing the pause button”. Plate Discipline – carve the plate up into inner or outer 2/3’s (green light to swing), and other 1/3 of the plate is where the hitter takes (red light). This is for a zero or one-strike approach. Pitch Recognition – Dr. Peter Fadde’s interview post on this is HUGE, along with Perry Husband’s interview post on Effective Velocity. #1 focuses on making adjustments to a change in speed (or reaction time). #2’s objective is looking for a specific pitch in a specific location (not recommended strategy in games until High School Varsity). #3 is the name of the game. I agree with your opinion on hitting a baseball. In this video you mention a “stop swing drill”. I looked at your site but failed to see it. Is that something coming later or did I just overlook it? Thanks Keep the good info coming. Hey Bill, glad you’re liking the videos. The Break-It-Apart Drill you referred to, there’s a link located under the section “How-To Train Crushing a Curveball” in the blog post, and towards the end of the YouTube video in the upper left hand corner. Let me know if you have anymore trouble finding the link.